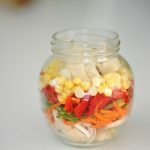 Mason Jar Miso Soup a quick and easy meal prep with layers of veggies that yields a healthy hot lunch on the go. 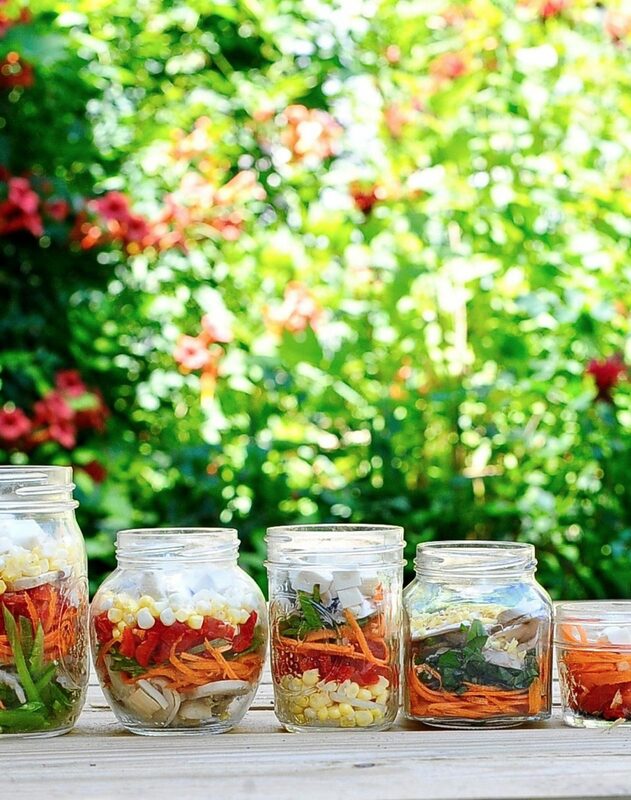 Mason jars have gone from being your grandmother’s go to for preserves to being the cool kids in town. 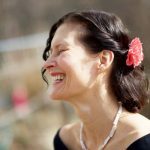 Want Angela from Human Resources to notice you? 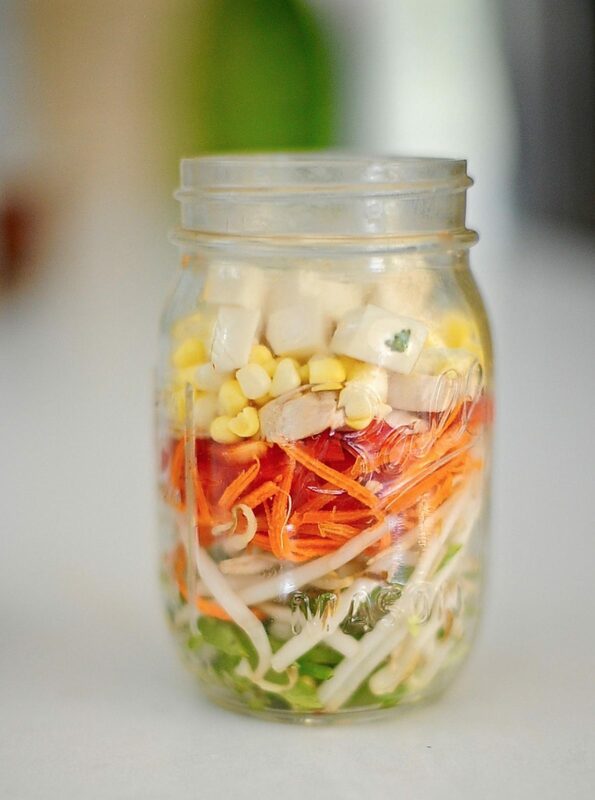 Start bringing your lunch to work in a mason jar. That will get her attention. Mason jar miso soup is the perfect lunch to bring on a plane or train. Just ask the stewardess to fill up your jar (or thermos) with hot water when she comes around offering tea and in 5 minutes you’ll have a meal that is fresh and healthy. Did I mention that it is gorgeous to boot? This makes the perfect prep-the-night-before school lunch. Layer your ingredients in the thermos the night (better yet have your child layer their own) and in the morning add hot water and cap. Your child will have a nutritious hot lunch. Mason Jar Miso Soup can be made in all shapes and sizes of jar. Until recently. Until Very recently I thought that when someone wrote in all caps it was a sign of a kindred spirit too lazy to rewrite what they had accidentally written after leaning on the caps lock. I wonder how many people I yelled at, how many people expressed their anger with me in CAPITALIZED conventional form and I just thought to myself. Aw sweet. When it comes to the cool game I am not just behind, I often don’t realize a game is being played in the first place. My daughter was the same way when she was small. A pack of kids would begin running across the park and my daughter would be skipping behind them totally unaware a race was being run. But when it comes to being lazy I am far ahead of my contemporaries. These jarred soups are a case in point. I spend 10 minutes prepping a week’s worth of lunches in one go. Long summer afternoons are meant for the contemplation of birdsong and navels not cooking. I spend twice as much time figuring out how to do something in half the time it would take me to do it. 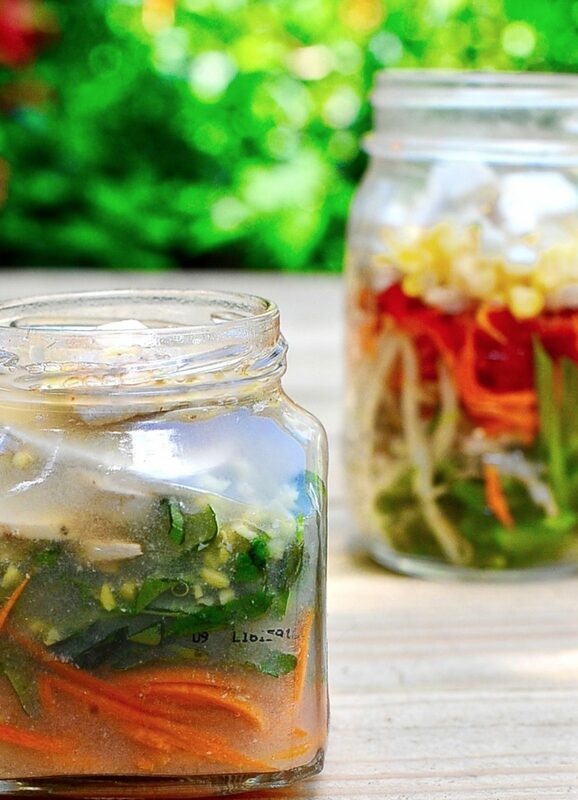 Hearty, healthy delicious Miso soup will be just minutes away after you prep these jars. Just add water and wait five minutes. This recipe makes enough for 32 ounces total. I encourage you to mix it up. All you need is a comparable ratio of veggies to broth. Scallions would be a wonderful addition. Don't have tofu? 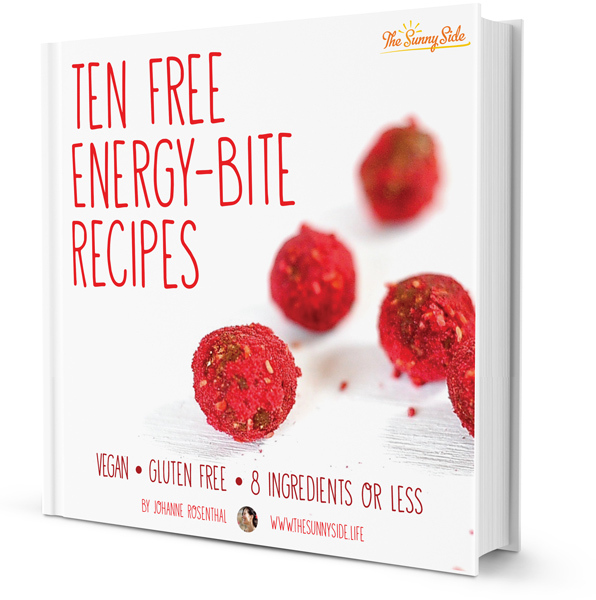 Don't worry, sub in chick peas instead. A couple of basic rules apply. Miso on the bottom, tofu on the top and the firmer the veggie the smaller the dice. If you are using 8 ounce jars then proceed thusly: Place three teaspoons of miso paste at the bottom of each of your four jars. Now equally distribute your minced garlic and ginger into each jar. Spoon the soy or Tamari equally between each jar. This does not need to be perfectly equal by any means. Layer your veggies and seaweed in any order you find pleasing but save the tofu for the top or it might get mushed. Close each jar and place in the refrigerator until ready to use. When ready to use unscrew your mason jar and pour in water that is just off the boil until you have covered your veggies. Cap the jar and let sit 5-8 minutes. Love the idea of adding water at the end, this makes this lighter to carry around! Yes a thermos is a great idea!